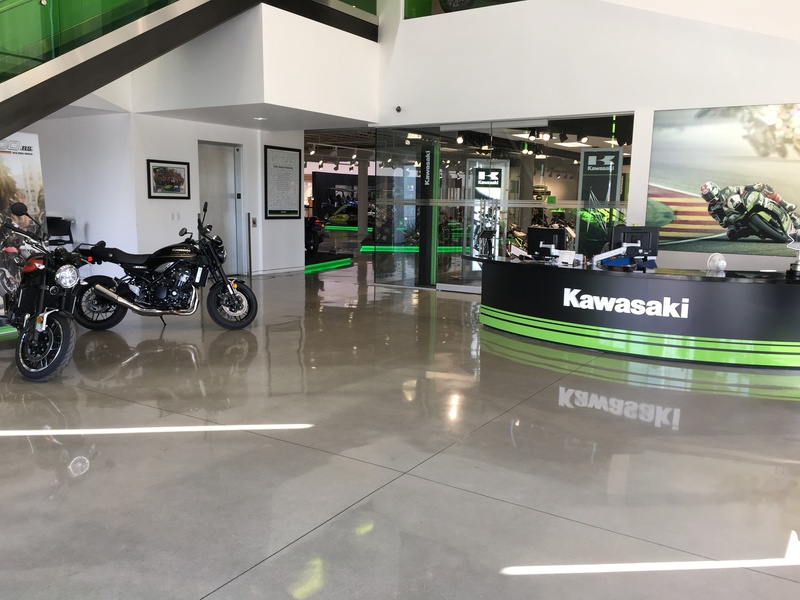 Join us for this amazing tour of Kawasaki’s headquarters in Foothill Ranch, Calif. We take a close look at the new Z900RS and compare it to the legendary 1973 Z900. We also look at some classic two-strokes, dirtbikes and more. Check it out!